Despite leaving OneWorld back in 2007, Aer Lingus could rejoin the alliance. The revelations came at an event marking the 20 year anniversary of the alliance in London today. Willie Walsh, the IAG group chairman, told gathered press that the final decision would lie with current airline CEO Sean Doyle. Aer Lingus originally joined the OneWorld alliance back in December 1999. At the time it was the alliance’s 9th member. However, in 2007 when Aer Lingus decided to pursue the low-cost carrier model. Since then IAG has purchased the airline, and Aer Lingus is once again a full-service carrier. In fact, Aer Lingus is currently undergoing a brand change. Today marked the 20th anniversary of the Creation of the OneWorld alliance. On 1st February 1999, representatives of British Airways, American Airlines, Qantas, and Cathay Pacific met in London. That day the OneWorld alliance was born as an agreement was signed between the airlines. In the 20 years that have followed, the alliance has grown to include 13 members with Royal Air Marco due to join next year. Today members of each OneWorld Airline were present at a special event in London to mark the occasion. It was at this event today that Simple Flying learnt Aer Lingus’ Plans to rejoin the OneWorld Alliance. Aer Lingus is currently focused on its application to join an existing transatlantic joint venture. The joint venture exists between British Airways, Iberia, Finnair, and American Airlines. While British Airways and Iberia are also part of the IAG family, all of the members of the venture are members of OneWorld. The joint venture, which was founded by British Airways, Iberia, and American Airlines in 2010, welcomed Finnair in 2013. The venture allows the airlines to expand their codeshare networks and generate additional revenue from increased passengers. If Aer Lingus were to rejoin OneWorld, they likely wouldn’t do so as a full member. Indeed, OneWorld Connect membership could be more suited to the carrier. OneWorld Connect works slightly differently to full membership. Instead of having to partner with every member airline, OneWorld connect partners only need to be partnered with three sponsor airlines. 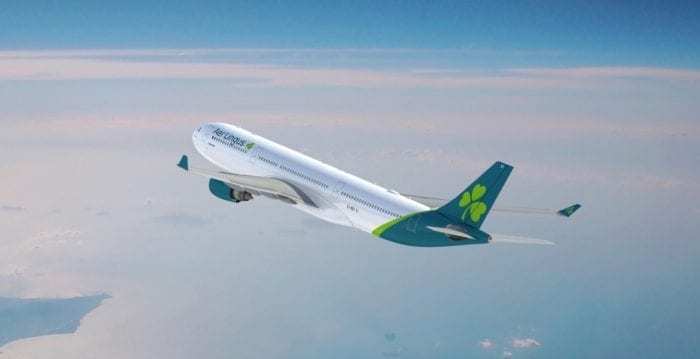 With the joint transatlantic venture in the pipeline, it could make sense for the Irish airline to join sponsored by the four airlines in the partnership. 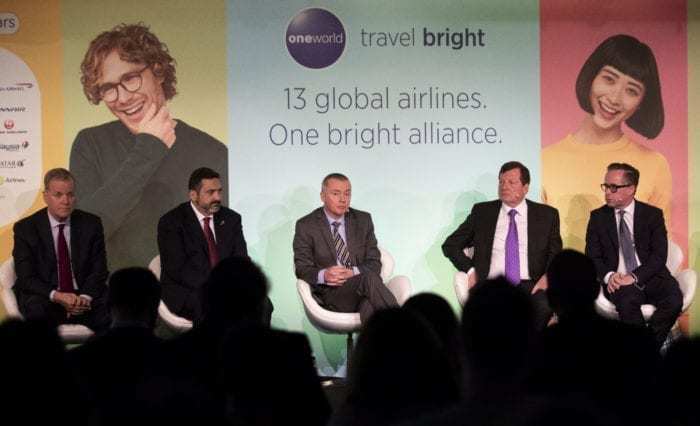 At the press conference today, Willie Walsh said that OneWorld had significantly evolved away from the reasons which led to Air Lingus leaving in the first place. He also told how Aer Lingus would consider OneWorld Connect membership after its transatlantic venture, but that the final decision would lie with the Aer Lingus CEO, and not himself. Do you think Aer Lingus should rejoin OneWorld? Let us know in the comments down below!